The FastPlot inkjet paper is ideal for accurate color reproduction and high-resolution output. 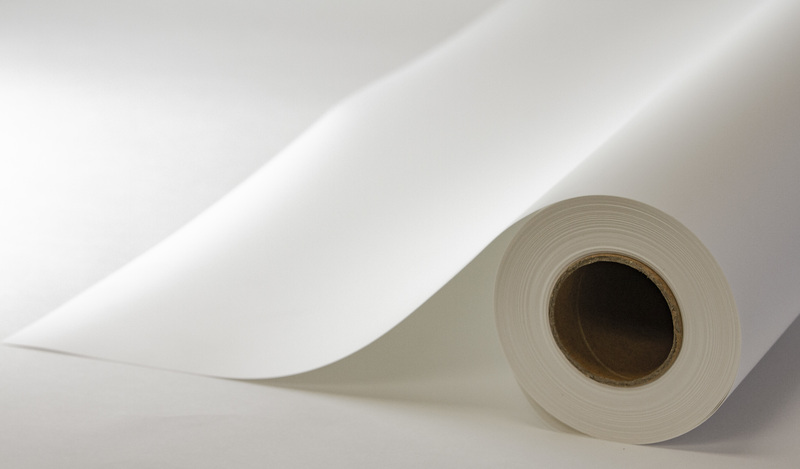 Macro Enter offers a variety of Graphic Inkjet Paper, going from matte finish to satin and gloss, and even metallic. Here you will find a large range of Polypropylene Film, Scrim Banner, SlefAdhesive Vinyl, Slef Adhesive Polypropylene and more. All of those fully compatible with the most popular wide format printers, such as Canon, Epson, HP, Mimaki, Mutoh and many others.